We support you right through the process to understand and realise your dreams for your home. We are fully accredited Master Builders so you can be sure that your home will be in safe hands. The price we quote is the price you pay so you can rest assured that there are no hidden surprises. We work closely with you and source the products and features that reflect your personality and expectations. 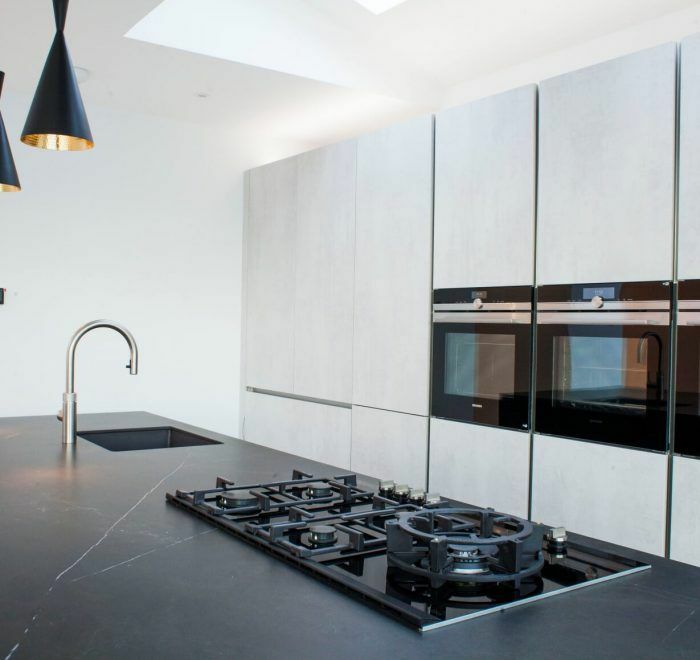 Whether you want the latest kitchens, automatic roof lights, heated floors or feature lighting, our team will make it happen. For your peace of mind, we are proud to offer FMB build warranties on all of our building work and installations. We really care about understanding your aspirations for your home and helping you to achieve them. 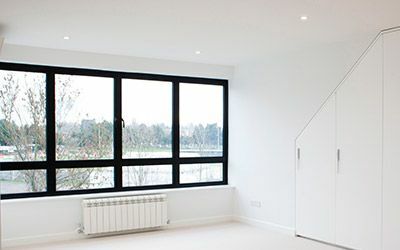 We provide full no obligation quotations for all of your building and installation needs. No matter the scale of project, be it large or small, we will provide a personalised solution based on your requirements. We pride ourselves on providing a first class quality product that you will be proud of. 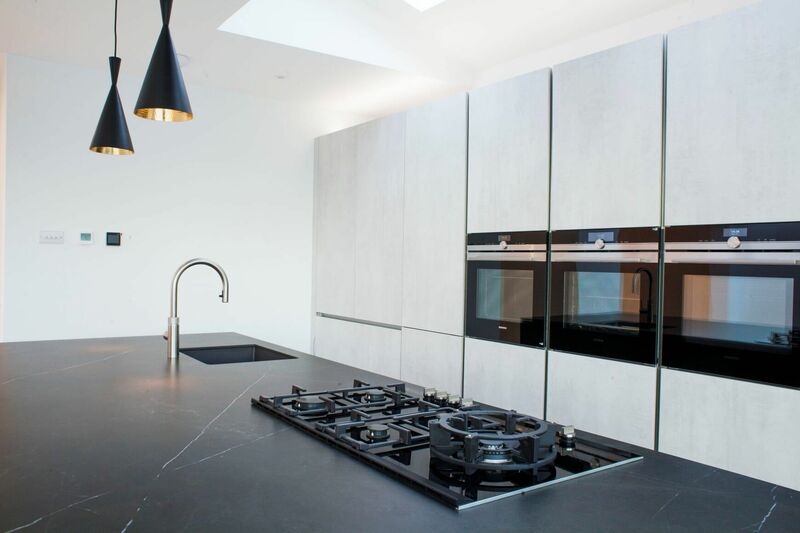 We only use qualified tradesmen who have years of experience in the building industry. A great way to expand your family’s living space. 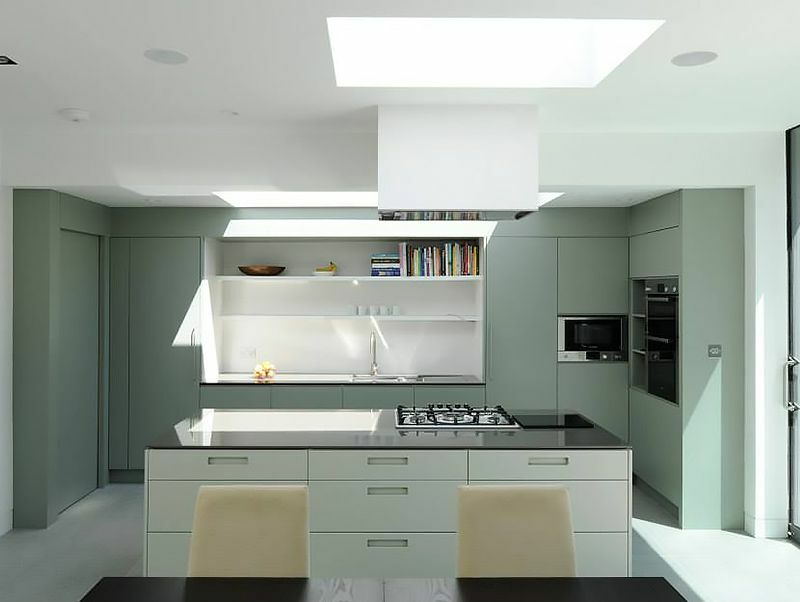 We are experts in delivering beautiful kitchen extensions. 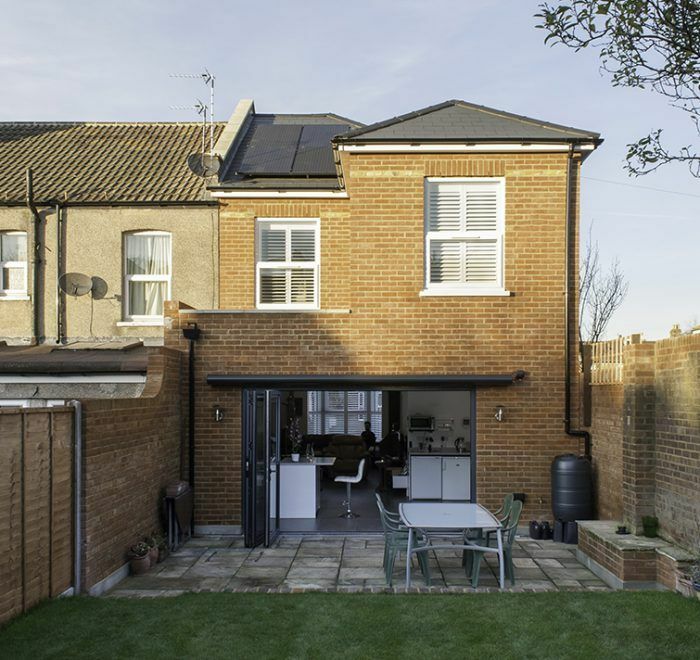 If you have land available, your home can be enlarged with side, rear and wraparound extensions, covering one or two stories, adding to both bedroom space and living space. 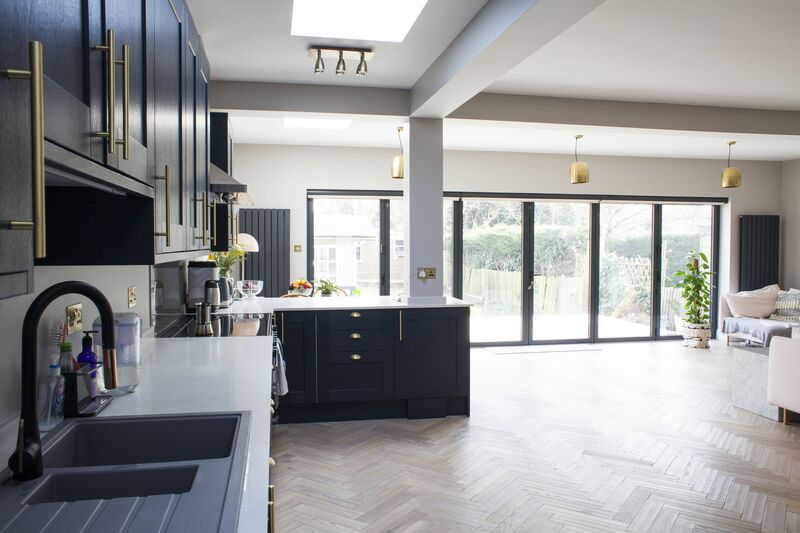 We deliver complete house refurbishments all the time, either updating a tired home into a modern living space or renovating an older property to its former glory. 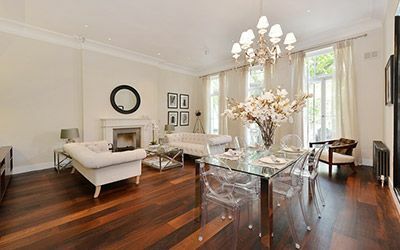 We are delighted to deliver these works for you on their own, but very often refurbish a house as part of an extension project. Amazing use of dead space you already have! 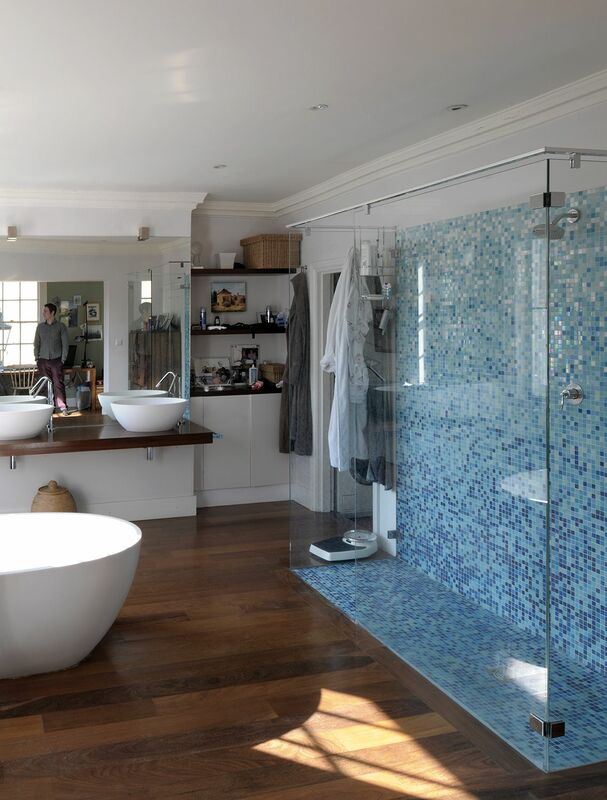 We specialise in converting loft spaces into stunning new bedrooms with ensuite shower rooms. 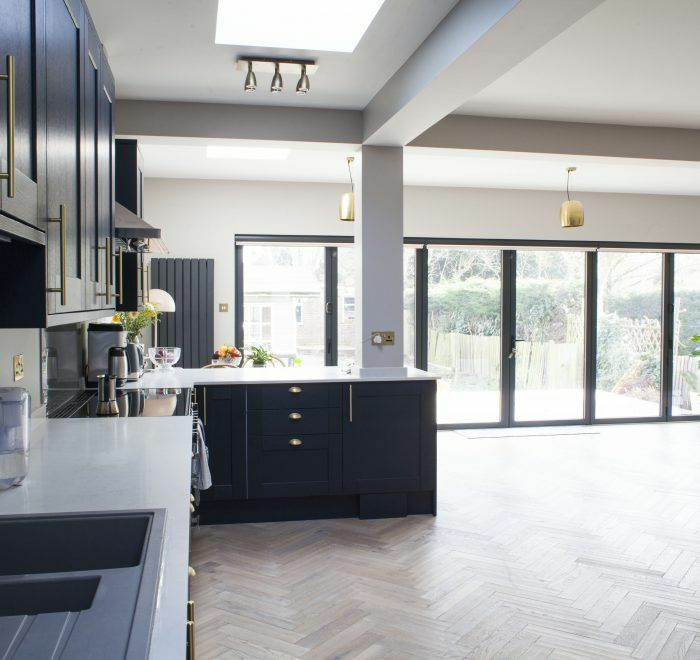 Is your kitchen needing an overhaul? We can deliver the whole project for you. 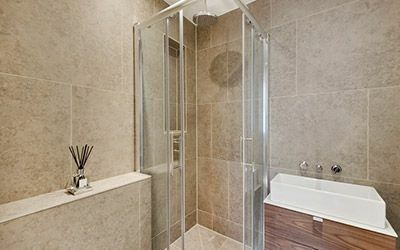 Is your bathroom needing some love? 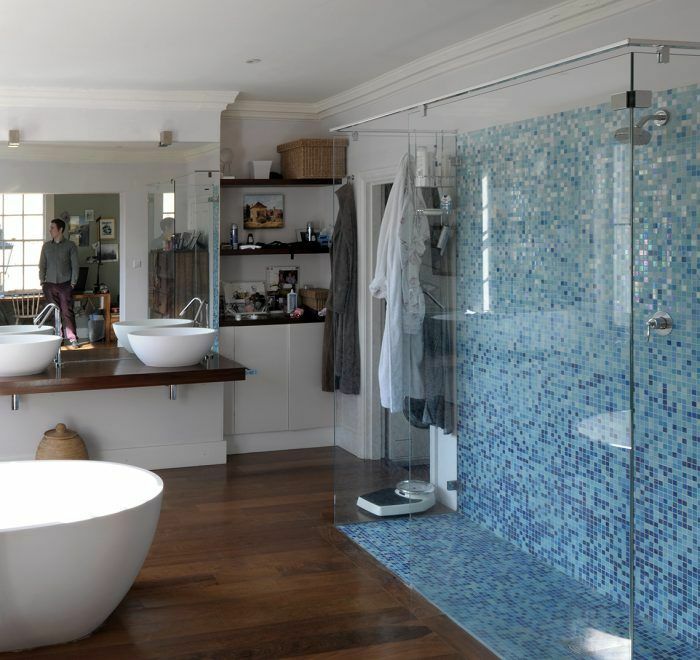 We specialise in renovating bathrooms, either on their own or as part of a larger project. 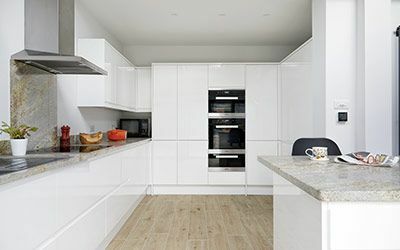 We carry out all these works in-house and with carefully selected partners, with fully qualified and certified engineers, under our complete control. 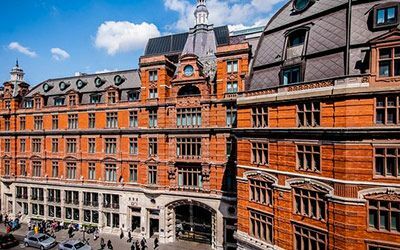 Acorn carries out major & minor refurbishment and maintenance work at a number of 5* hotels in Central London. Please feel free to contact us. We will answer any queries that you may have. Acorn Construction is a professional and client focused building contractor. 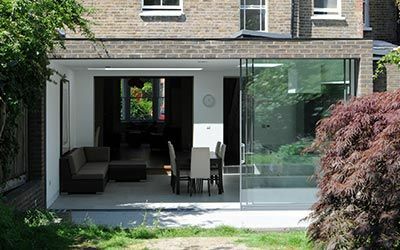 We specialise in residential extensions and refurbishments in South East London and in commercial building and refurbishments in Central London. Whatever your building needs are we can offer a competitive, tailor-made and fully managed building service. We have a directly engaged workforce that allows us to deliver high-quality work under our full control. 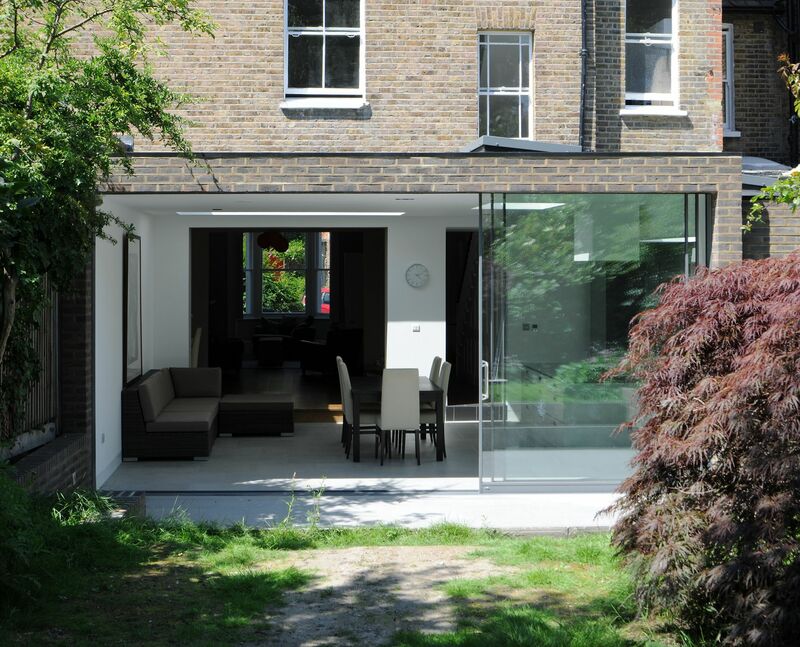 We work closely with clients, from the early planning stages through to completion, utilising our extensive list of trade contacts from architects and engineers to specialist trades and material suppliers. 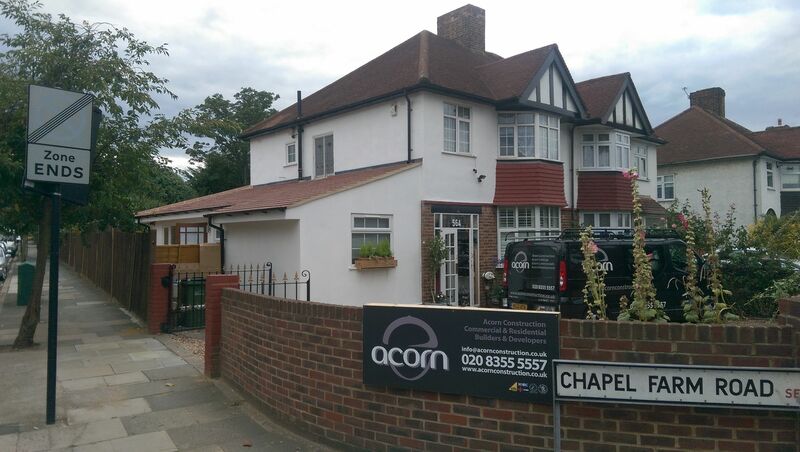 Acorn had the full range of trades and we didn’t need to organise separate plumbers, electricians, decorators etc. I also appreciated that the budget included a cleaner at the end so we could move straight back in. 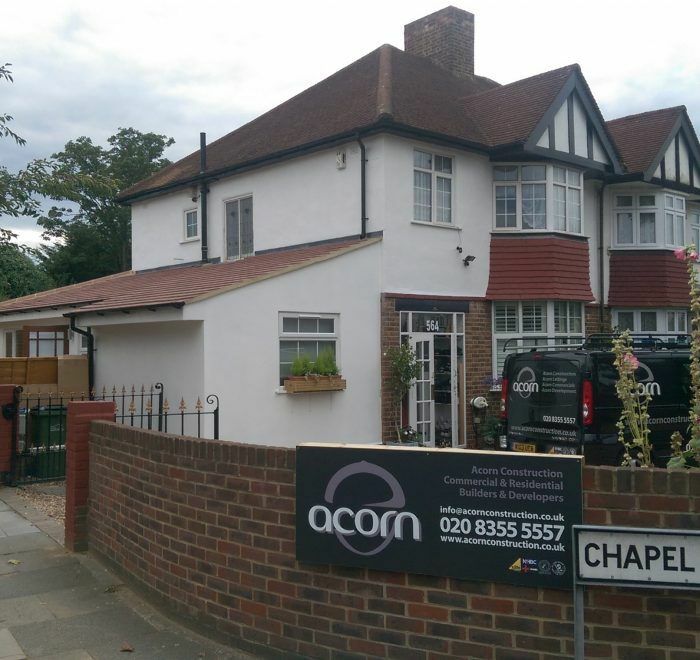 I would thoroughly recommend Acorn Construction! This wasn’t just a build, it felt like a bit of a journey, for four months we shared our home with a really decent bunch of guys, who I can safely say I would trust with my home again and again. I couldn’t recommend the team any more highly. 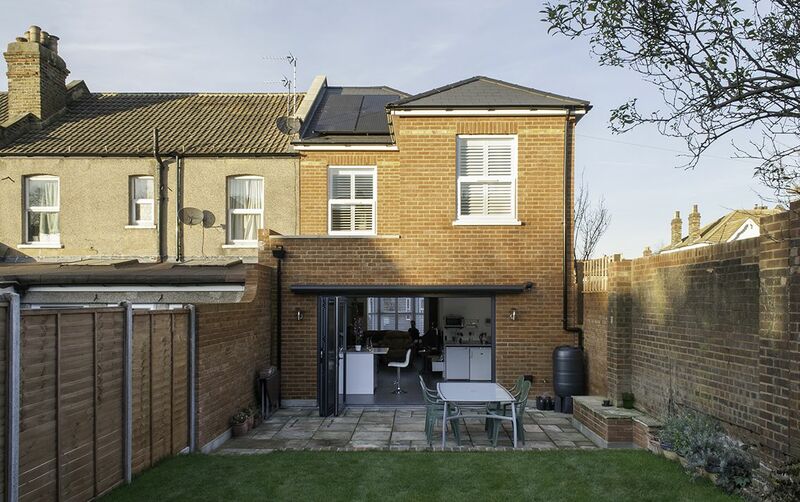 My extension was built on time and on budget. Acorn helped turn my ideas into reality! Couldn’t be happier. 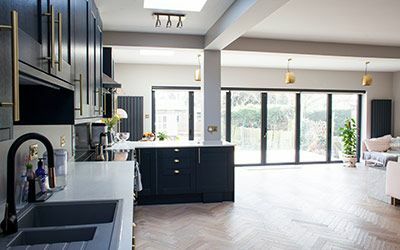 From our first meeting with Colin and Paul until our extension was finished, we received nothing but outstanding service and attention to detail. Every team member was punctual, courteous and skilled at their trade! Thank you, guys! 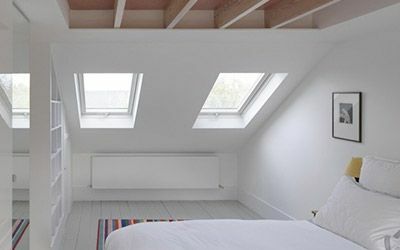 Acorn was employed to refurbish a victorian terrace ready for rental. 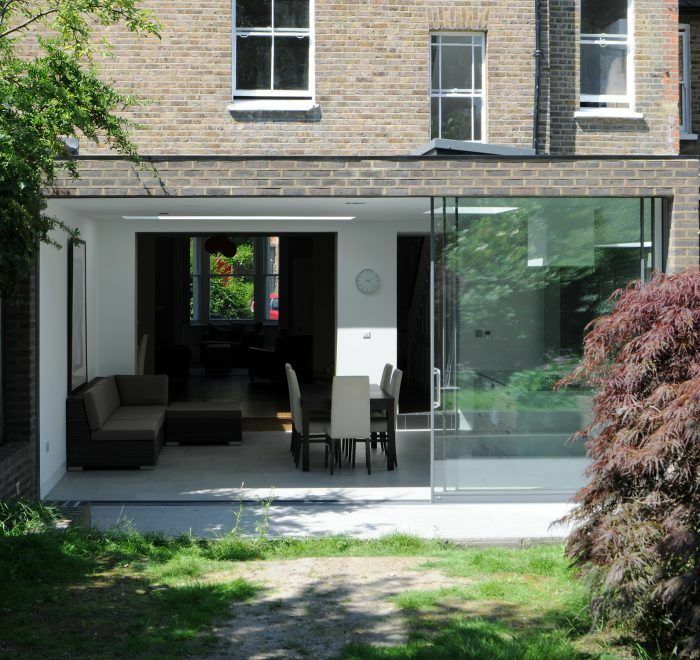 The project was completed on budget and to a high standard with the few issues that occurred on site, quickly and efficiently resolved. Scope of works, pricing and payments were clearly set out, so there was no ambiguity as to what was agreed. The team were courteous and professional and i would definitely use and recommend them again. Our team are committed to excellence and customer care, maintaining the highest standards of service at all times.